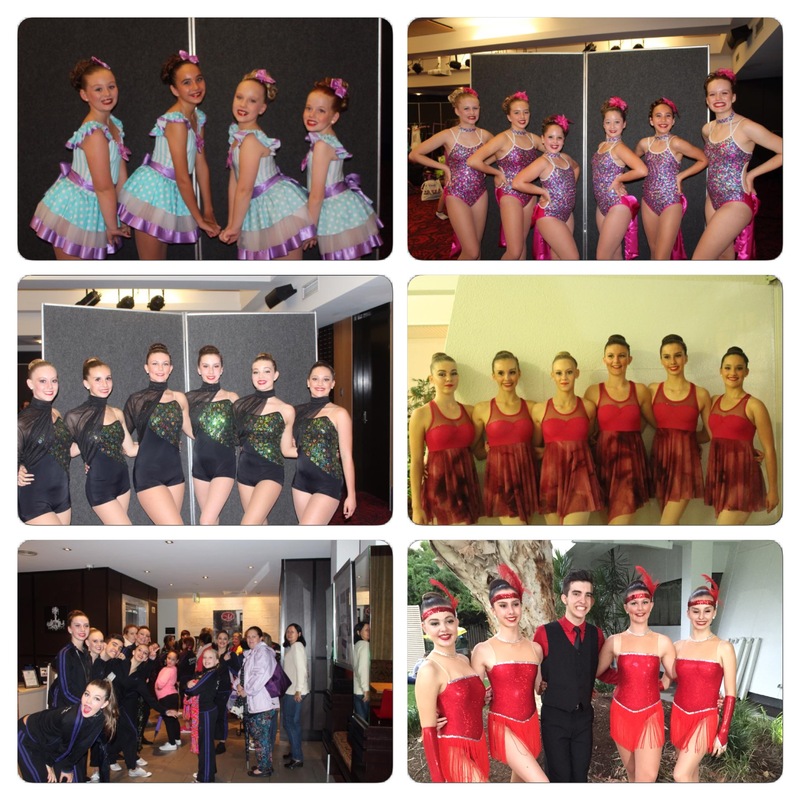 Our Coastal Dance students competed in the Ipswich Combined Teachers Festival at the Ipswich Civic Centre over the past 4 days. They danced beautifully every time & were recognised for their efforts. Our senior students were also awarded the Most Promising Group – Opens.